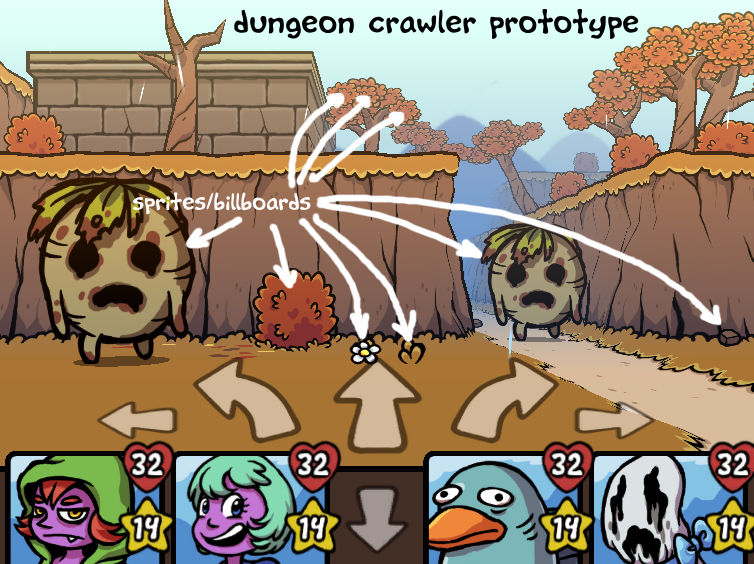 6 thoughts on "Ittle Dew 2 devblog: 2D to 3D"
I just beat the first game, so I thought I’d check in on the sequel dev blog here. I have to say, this 3D looks great! You guys are really nailing a lot of the 2D style in 3D here. I know the development is going slowly, but it looks like it’s going to pay off! Very excited to see the continued work! 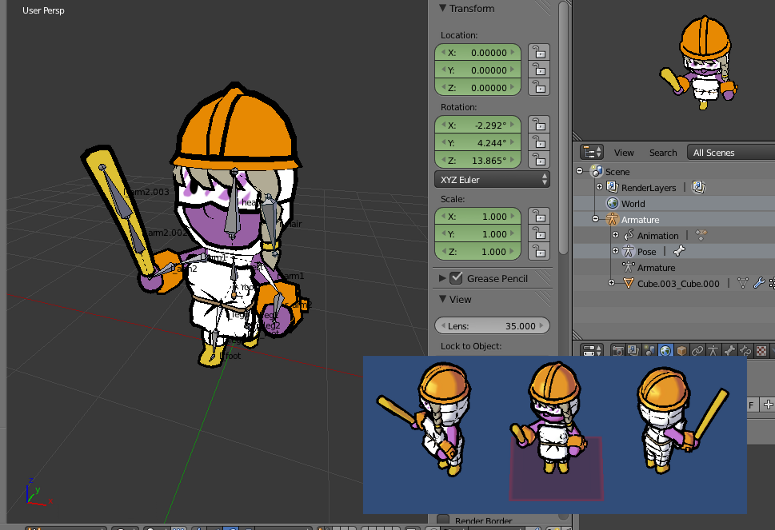 Rasmus: the outlines are a part of most models, and simply have inverted normals with a black texture. 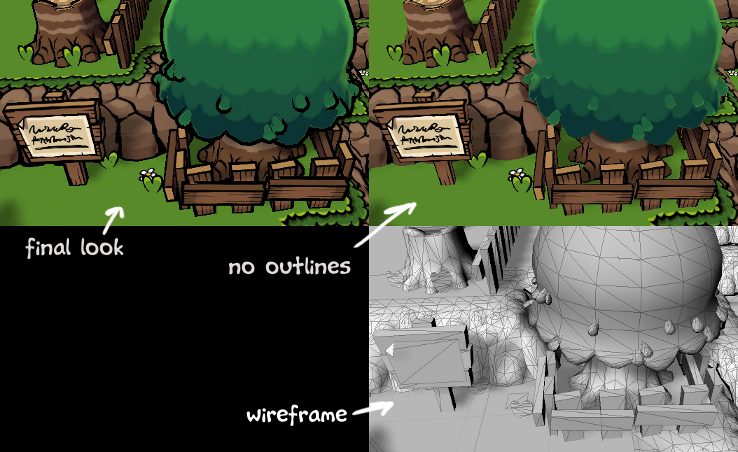 There’s also a shader that creates “wobbly” outlines in realtime, giving it a look similar to Ittle 1. This is more demanding though, but we’ll have options for turning off the fancy stuff. I really like the 3D look, wow! This looks awesome! Ittle Dew 1 was amazing but, Ittle Dew in 3D?! I can’t wait! Good question. I don’t think Ittle Dew 2 will be that much more taxing. It will probably have less requirements for video memory than Ittle Dew 1 actually, but otoh would require fancier shaders. Will the system requirements be much higher than Ittle Dew 1? Because I’ve got an old PC that supported IT1 very well but not sure with this game..